Whether your horse needs a dental examination or medication, bring it to Evergreen Equine Clinic for comprehensive equine health care services. Our professionals have over 31 years of experience in the industry. 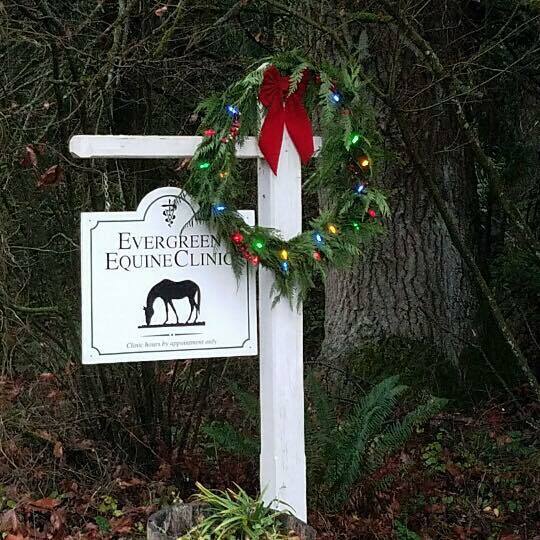 Count on us to provide you with exceptional equine health care services. We provide 24/7 emergency services. If you cannot come to our clinic, don’t worry. Call us and we will be right there at your place.